The World Health Organization reports a shocking statistic: “Every day, approximately 830 women die from preventable causes related to pregnancy and childbirth.” If you counted up all of these moms, it’s the same as wiping out the entire population of Pittsburgh, Pennsylvania or Anchorage, Alaska or Cincinnati, Ohio in a year’s time. Even ONE family losing its mom from a preventable cause is far too many. WHO also reports that “99% of maternal deaths occur in developing countries” and that “90% of the complications that lead to maternal death can be avoided when women have access to quality prevention, diagnostic, and treatment services.” We’re already on to a majority solution! This is why Nuru Healthcare works hard every day to teach healthy behaviors as a means of decreasing maternal and child morbidity and mortality. These healthy behaviors include encouraging women to have checkups during their pregnancy to identify danger signs, drink safe water, sleep under a Long Lasting Insecticidal Nets, give birth in a heath facility, use immediate and exclusive breastfeeding and fully immunize children under age 1. 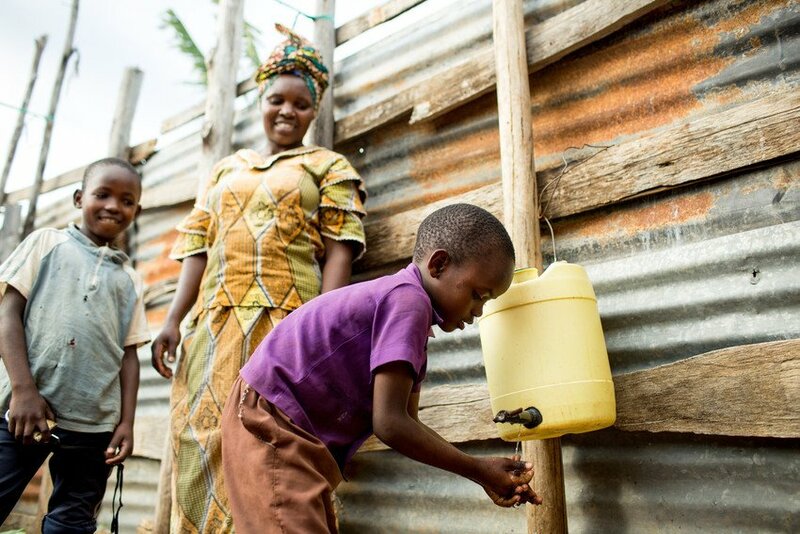 Beyond teaching healthy behaviors, Nuru helps mothers come together and find ways to overcome the challenges related to adopting the healthy behaviors. Nuru wants to make every day a good day for maternal health—for the women we work with and also for their entire families. That’s why we’re celebrating International Day for Maternal Health and Rights (#IntlMHDay) and joining together with the Maternal Health Task Force and organizations around the world to ask the UN Secretary General to recognize this day annually on April 11th. Please join us today to support maternal health in a broader form by signing the petition to the UN and tweeting for maternal health. Let’s make a difference together! Healthcare Program Strategic Advisor — Athena comes to Nuru after more than a decade in the fields of international public health, disaster risk reduction, microfinance, and social business creation. During graduate school, she earned both an MBA and MPH from the University of Arizona.